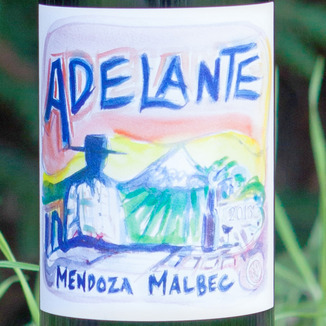 Ace California winemaker Ray Kaufman journeyed to the Andes and went native. 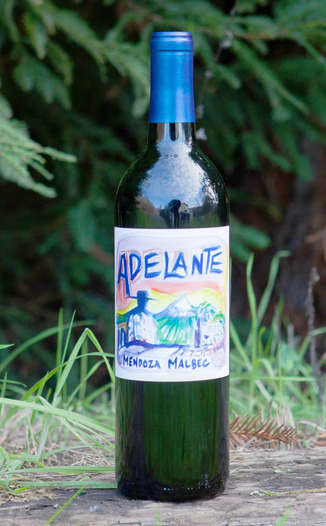 His just-released 2012 Adelante Malbec from 68 year old vines is flat-out stunning. There’s not a better sub-$20 Malbec available today. Inky and intense, it begs for meat and a Weber. Plush, exotic, and delicious. Hop on this sweet deal for an everyday priced red that drinks like the fancy stuff. 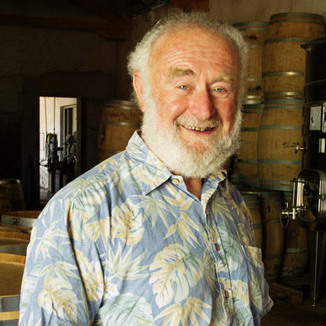 Ray Kaufman’s winemaking career began on various Sonoma county bottling lines in the late 1970’s. From there he worked at Kenwood Vineyards in the cellar for about 5 years. Ray also picked up some Pinot Noir knowledge by working a couple of harvests at Bouchaine Vineyards. In 1987 Ray began working as co winemaker for Laurel Glen Vineyards. Ray remained in this small winery on top of Sonoma Mountain, making well known and critically acclaimed Cabernet Sauvignon until Laurel Glen was sold in 2011. 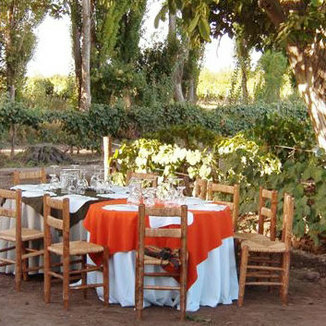 After the sale of the Laurel Glen name and Sonoma Mountain estate, Ray continued on with the Tierra Divina side of the business making wines from Lodi and Argentina. An inky blueish purple that almost seems florescent in the way it glows in the glass. Vivid color. Floral, berry, plum, mocha, and toasted oak. Don’t let the everyday price trick you, this wine will age incredibly well for up to 8 years. This is serious stuff for both neophyte and connoisseur. Polished and smooth, with real deal structure under the hood. It’s hard to go wrong with a grillable piece of meat. A porterhouse with a side of garlic mashed potatoes would be perfect. Sixty eight year old self rooted vines. Alluvial sand and clay soils,at elevation 3,000 feet.